The boats detailed below are “club” boats and are therefore available to members for use based on experience and crew weight if identified.  BTC800 is a private boat owned by the veteran members of the club but can be rowed if given permission by the owners. We also rack a large number of private boats for club members, these are not listed.